We are a famous Exporter, Importer, and Suuplier of Safety Shoes in UAE. The Safety Shoes are offered by us in a wide variety that is known for ensuring maximum safety against different kinds of injuries. 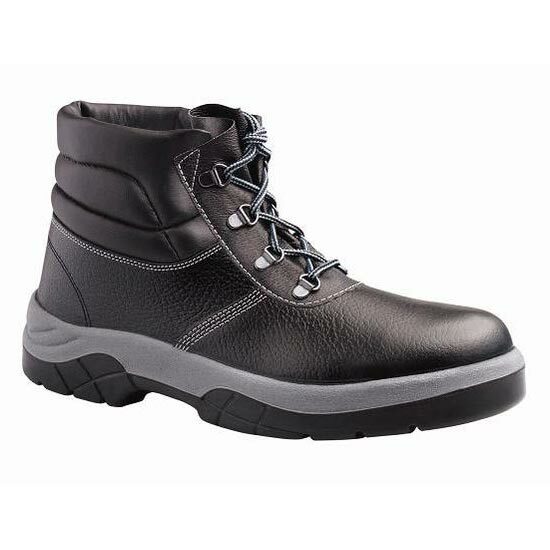 The Safety Shoes are available with us in various designs, colors, and sizes to meet varied needs of the clients.